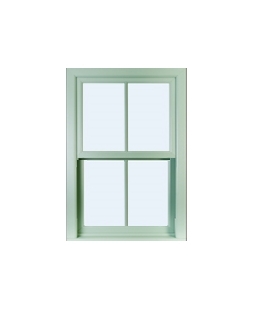 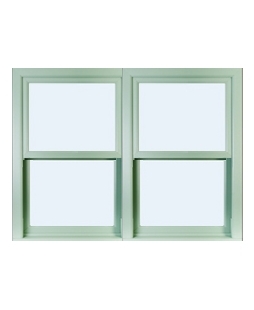 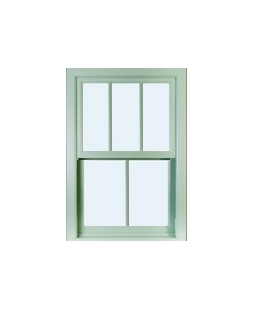 If you would like your Sash Windows to be in a colour that is different from traditional white and wood coloured windows, then you need our uPVC Sash Windows in Chartwell Green. This unique colour is becoming increasingly popular with home owners and looks beautiful on both modern and traditional style homes. 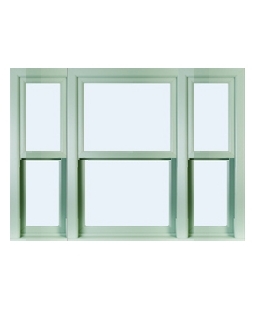 Unlike traditional timber windows, our low maintenance uPVC sliding Sash Windows will never rust, rot, peel or need regular painting and treating; all they will require to keep them looking like new is a wipe down with a damp cloth from time to time. Our double glazed Sash Windows come complete with free traditional operating hardware and stylish decorative features that are available in Chrome, Gold, White, Black and Satin Chrome.